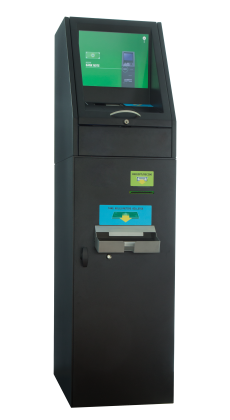 CashIO is our product family of cashier redemption kiosks for casinos and route gaming. Boosting revenues while cutting costs –it can be done! Long lines at the cashiers mean increased machine idle time – and that hurts both your bottom line and your customers‘ satisfaction. Plus, all over the world, coinless and cashless gaming is gaining ground against the traditional coinbased systems. 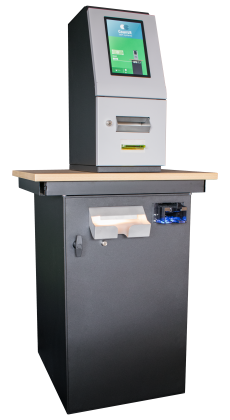 CashIO Chrome automates cash handling at the cashier by offering an industry first true cashier assisted terminal with five cassettes and bundle note acceptor. Our CashIO Platinum Jackpot terminal is the solution for jackpot payout in casinos.